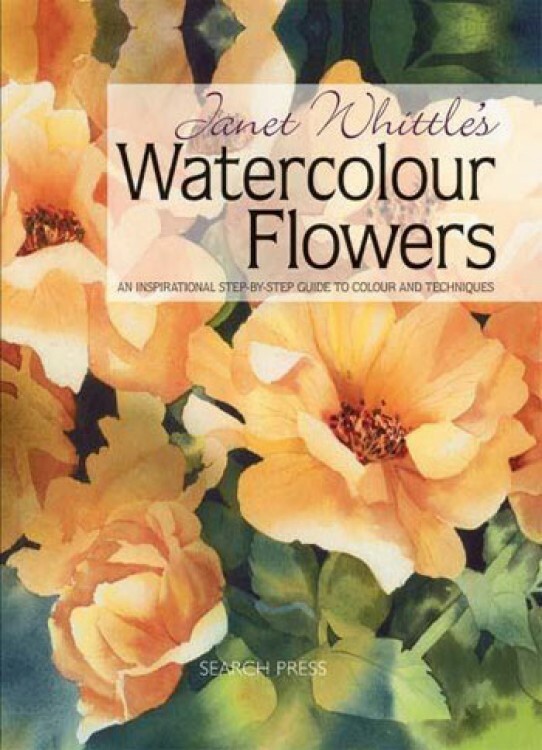 Janet Whittle's paintings are characterised by their vibrant colours and imaginative compositions, showcased here in this glorious book in which she explains her evocative use of colour and the numerous creative techniques she uses for capturing the beauty of flowers in her paintings - wet-in-wet, wet-in-dry, negative painting, masking, lifting out, glazing and more. 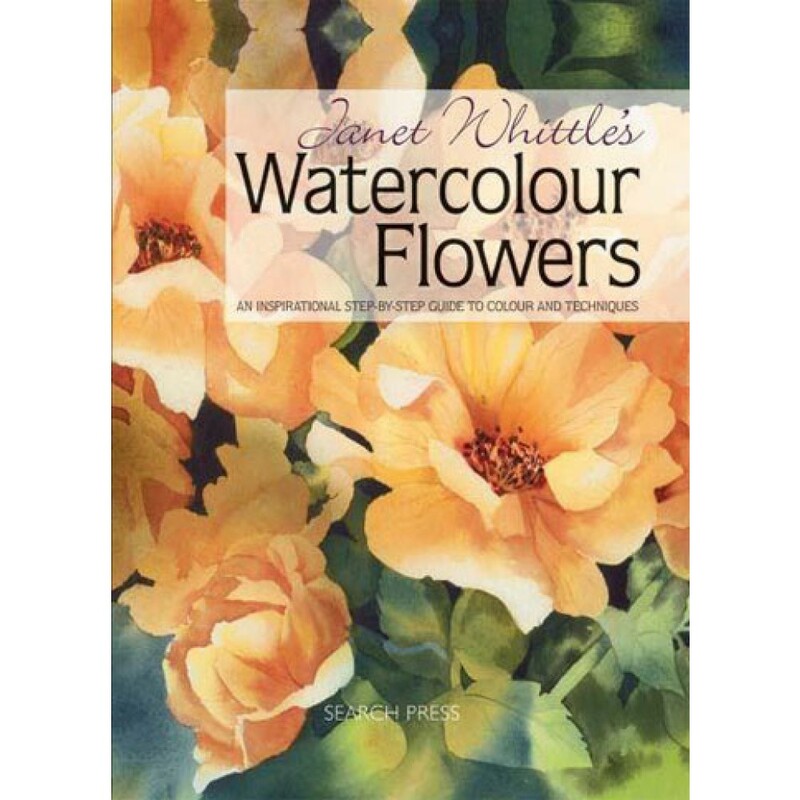 Clear step-by-step projects are included, as well as many examples of her work, providing ideas and inspiration for novice as well as more experienced artists. The 25 bestselling Books at Jackson’s this year.